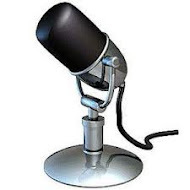 This podcast was recorded about a week ago with a fellow blogger from the Bronx Baseball Daily, Rob Abruzzese. 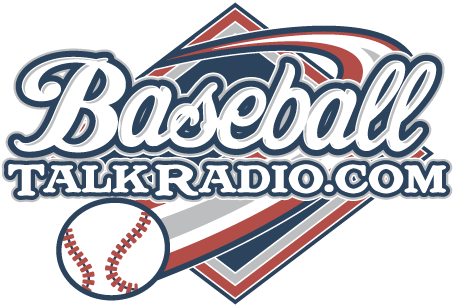 This is another podcast I do from time to time for the Baseball Bloggers Alliance. We talk about the Phillies and the Yankees and what we think is going to happen as the season comes down to a close. It's the Labor Day Special show, enjoy!